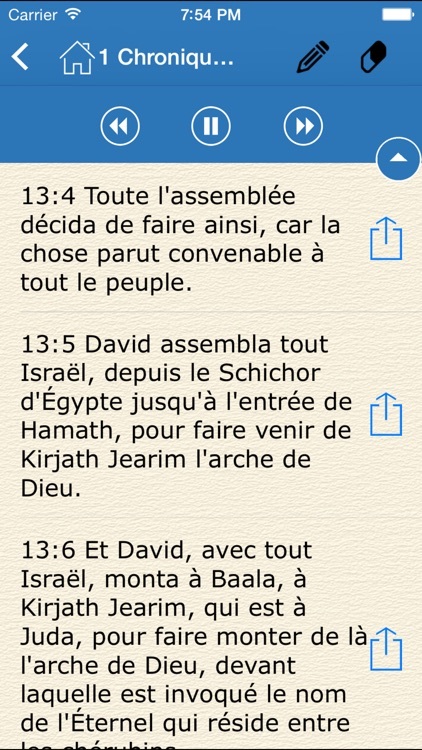 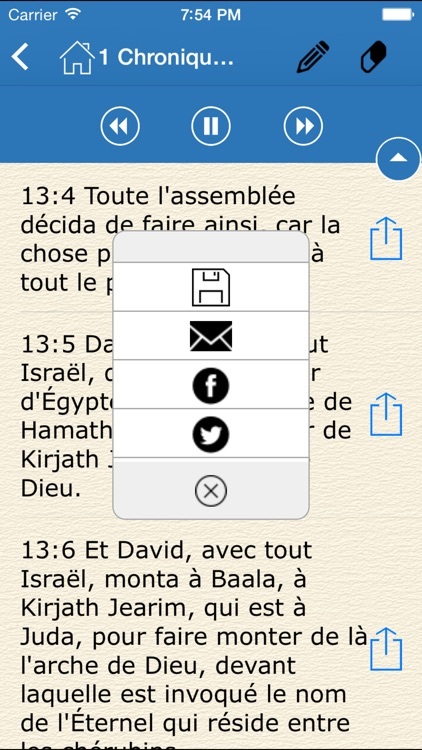 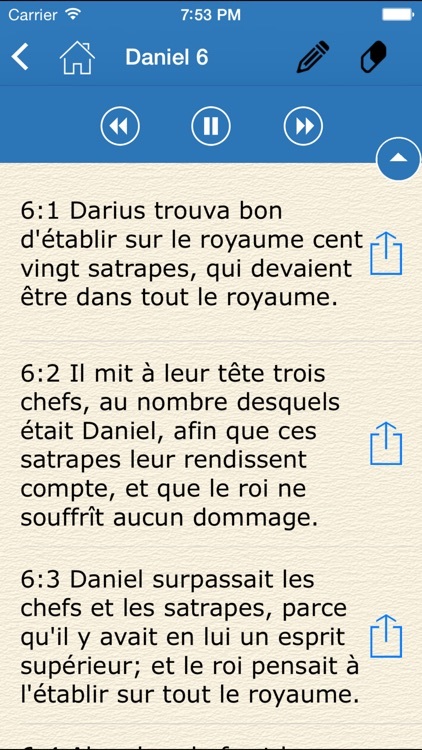 This is the Audio Bible in French for you to listen on the go or at home and read along with the text should you wish. 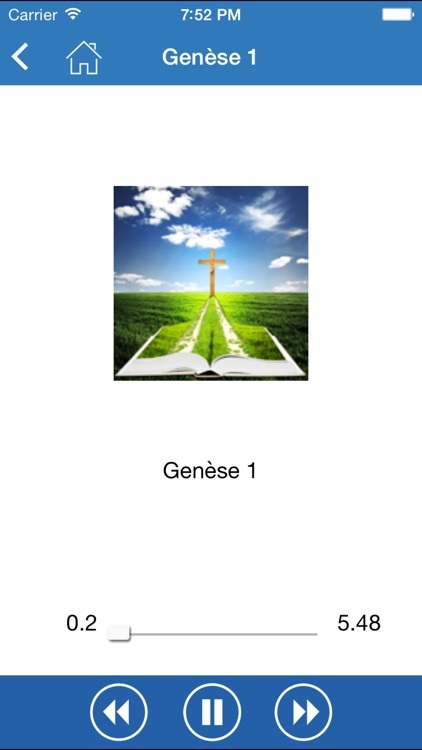 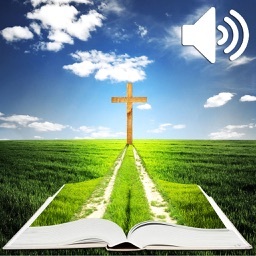 This audio bible is complete with all verses, chapters and books. 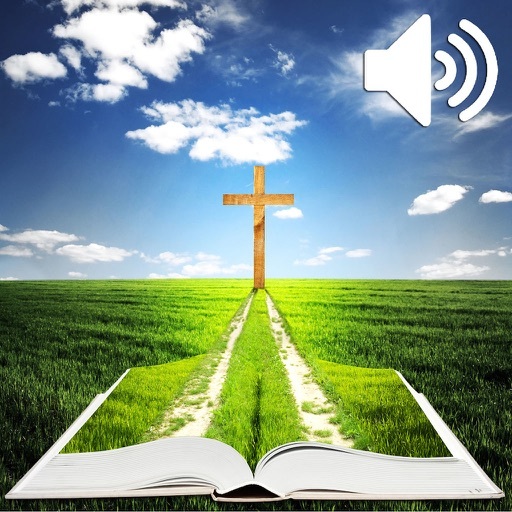 We have included many features to enhance your listening,reading and study of the bible.